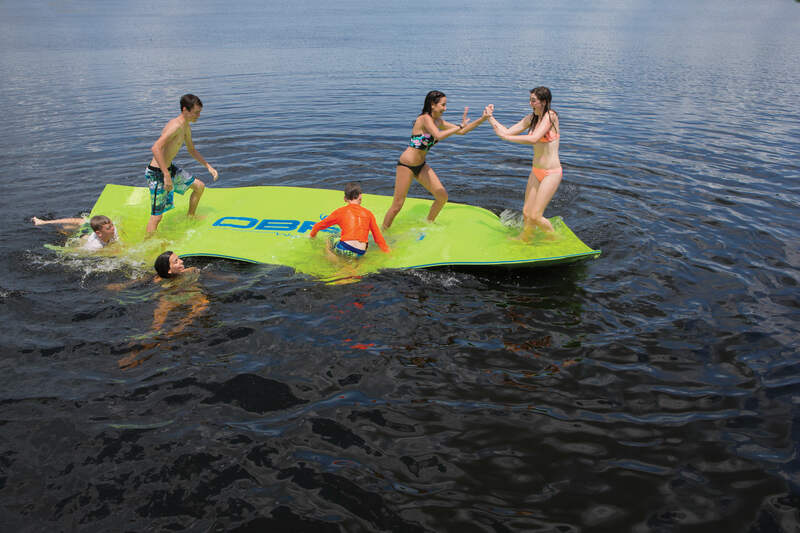 The O'Brien water carpet deluxe is a cool new thing to toss in the water and have people hang out and play on. It's perfect jumping off of into the water or just relaxing and soaking in the sun while enjoying the coolness of the water. It's 18 feet long and 6 feet wide with enough capacity for about 6 people so it's great for the family to hang out on. 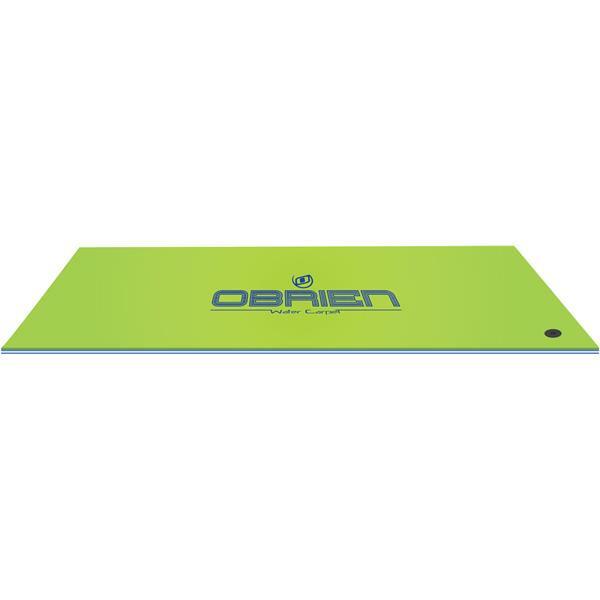 Whether you're walking, playing or chilling out, the O'Brien water carpet deluxe is a great space for it all.